It has been a busy year so far and we are only just into February! 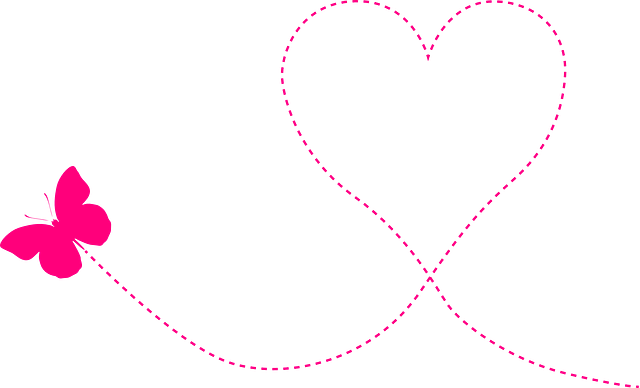 We have some great news about funding which you can read about below and lots of themed activities scheduled for this month. 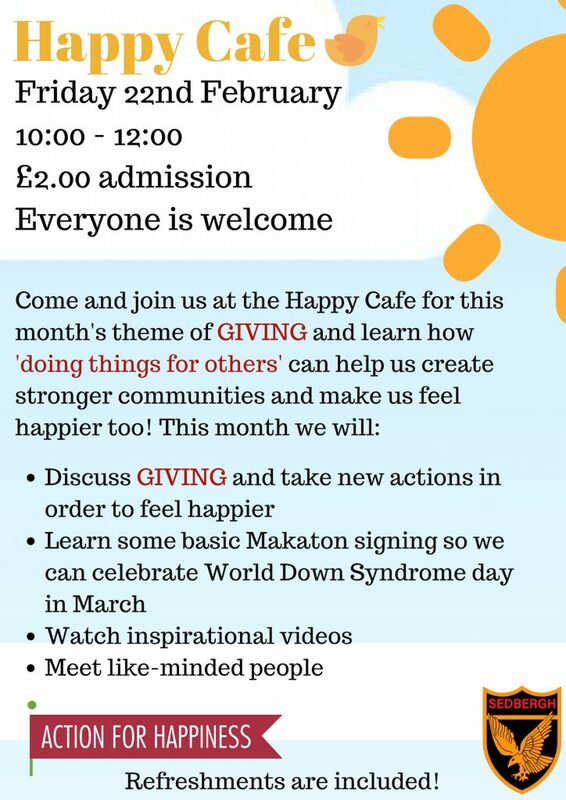 Don’t miss out on our new monthly Happy Cafes and the FREE level 2 courses on offer. We’re really happy to announce that we’ve been awarded funding from the Aviva Community Fund to enable us to provide a Christmas meal for our older clients and carers. TL Dallas, one of the UK’s leading independent Insurance Broking and Risk Management companies, supported our funding application from the start and have been hands-on in helping us obtain our award. Thank you to TL Dallas & all who voted! If you are a carer or ex-carer and fancy some respite, then please come along to the Carers’ Café on Wednesday 20th February from 10:30 a.m. until 12.30 p.m. at the Sedbergh Centre. Admission £1.50. The Sedbergh Centre is pleased to be able to offer a number of fully funded courses to anyone who would like to improve their personal development. Please call the centre to find out more information on 01274 679843. 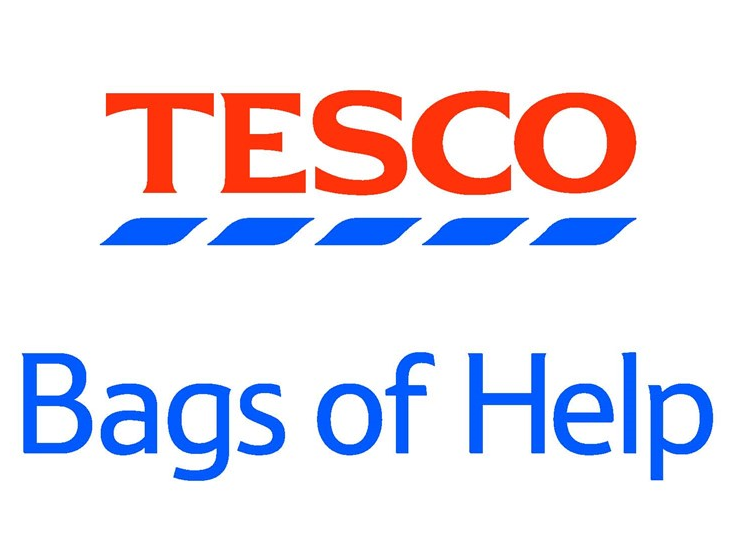 If you shop in Tesco, you may have been given some blue tokens at the till which you can use to vote for a worthy cause by placing them in the token boxes in-store. 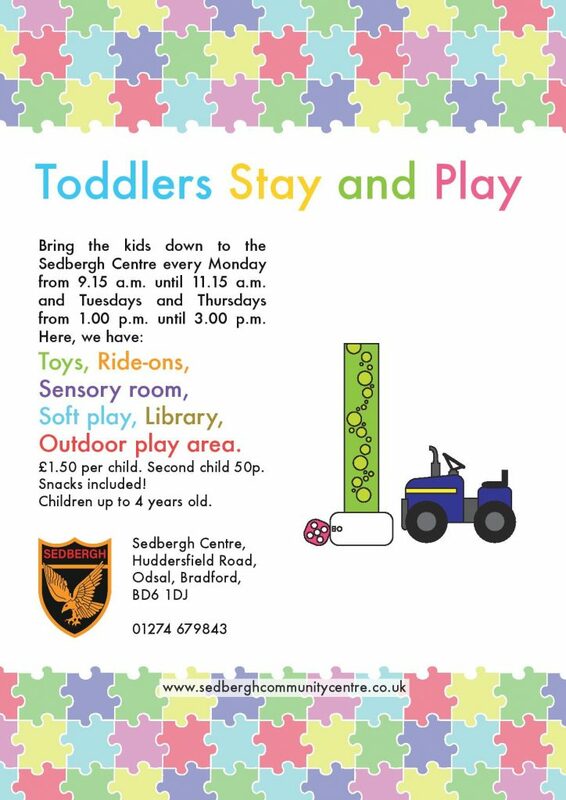 The Sedbergh Centre is one of the causes so we would like to ask you to vote for us! If we are successful with funding we will be able to support our toddlers with The Eat and Beat with your Feet project which will introduce music, song, sensory play, dance and healthy snacks to babies, toddlers and young people. Thank you. The Sedbergh Centre held an Internet Safety Week at the end of January which included some educational activities at the Youth Club where children learnt how to keep personal information and passwords safe.